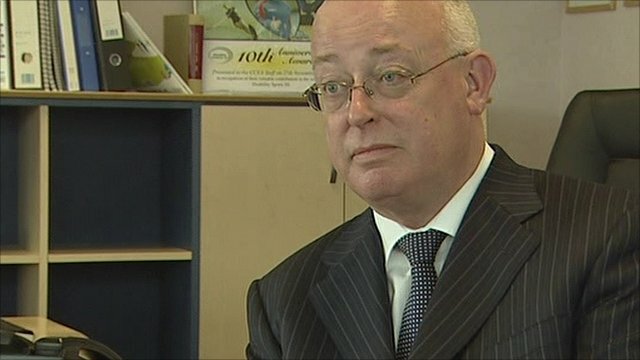 A challenge was made to John O’Dowd, Northern Ireland’s education minister to refute his error borne out of reliance on so-called international evidence provided by OECD Pisa data. The Minister has failed to respond. The minister is wrong and remains so. The letter above was published in the Belfast Newsletter on Friday, November 6th, 2015. When Sinn Fein education minister John O’Dowd deliberately used the term “dodgy dossier” in respect of transfer testing during Private Members Business in the Assembly on Tuesday, he reversed the truth. The minister cited international evidence, based on Pisa scores, that selective education fails children. 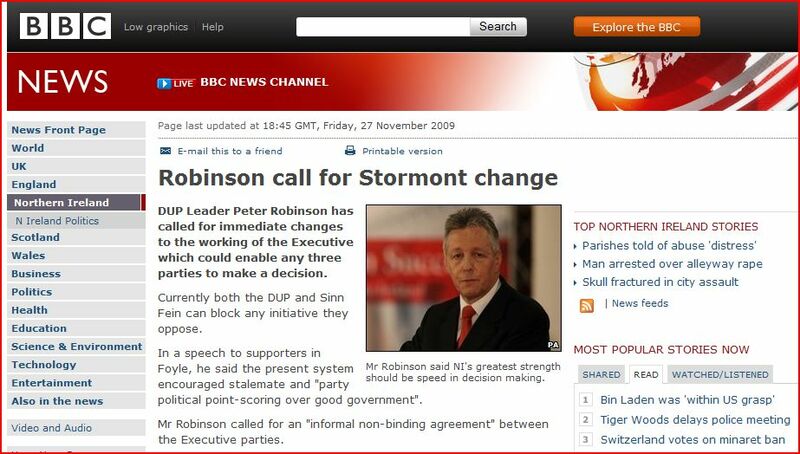 Astoundingly not one of the unionist politicians present challenged the minister on the facts. In short, Pisa admit that they don’t measure curriculur content or attainment. Therefore they cannot make an assessment on selective education systems. Do the politicians who failed to tackle Mr O’Dowd or those schools participating in OECD Pisa not understand that half of the children in the minister’s research were assigned scores for tests they didn’t even sit? 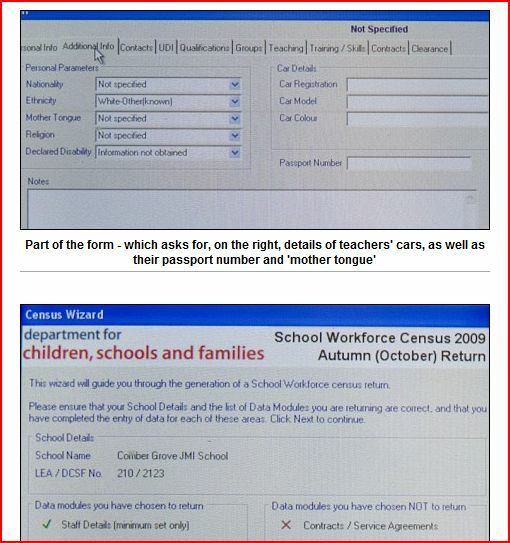 Does anyone in Northern Ireland know of any pupil receiving an AQE or GL Assessment score without taking a test? With children about to sit the first transfer test tomorrow, it is a pity that those assigned with opposition to the minister’s ideological campaign agaist selection did not challenge him on Tuesday. If those politicians and their advisors won’t apologise for wrongly traducing the current transfer system, Mr O’Dowd should, on their collective behalf, make clear that it was he who was quoting from a dodgy dossier. Why has a five year contract to lead The Education & Skills Authority (ESA) been awarded to Gavin Boyd, a man shrouded in failed initiatives and questionable spending decisions? 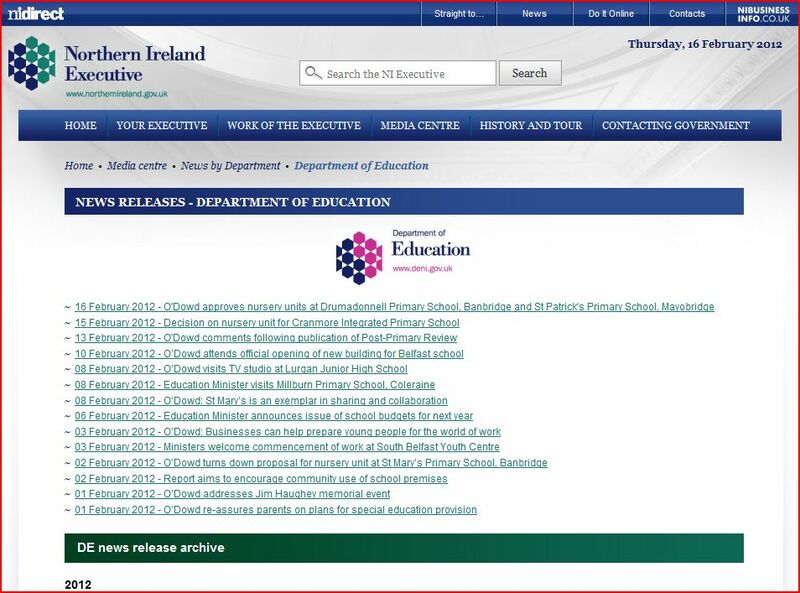 No mention made on the Department of Education website yet published in Irish News. How exactly do the DENI press office communicate? Caitriona Ruane’s DENI social justice, all-ability experiment gets it wrong again.